Winter is here! No, this isn’t Westeros – it’s just January in the Midwest. But come to think of it, maybe this is a little bit like Game of Thrones. I mean think about it; everyone’s really angry all the time and there’s like, so much red wine. I get it. 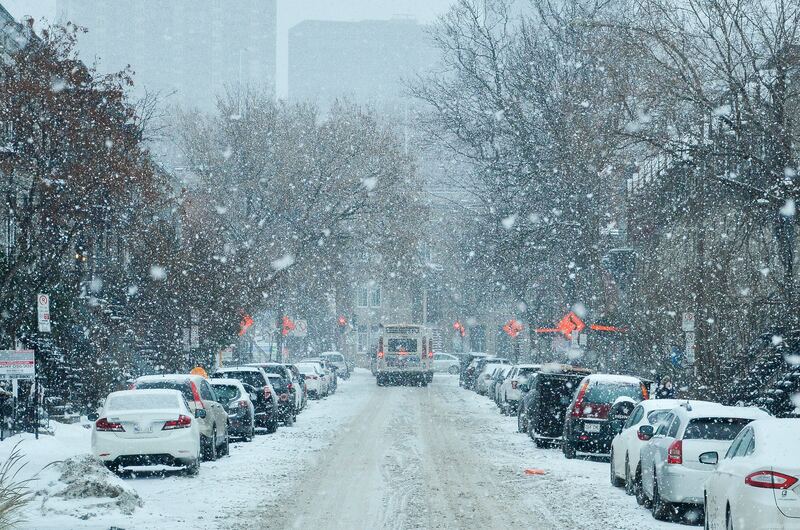 Who wants to be out in the snow after a couple back-breaking hours of shoveling it? How are you supposed to be happy about the cold weather when you were late for work this morning because you didn’t leave enough time to scrape the ice off your windshield? In fact, as I type this there’s a winter advisory that temperatures this week will reach a record low, producing a RealFeel® of nearly 50 below at its worst. I’m not exactly ecstatic. Enough moaning, though. 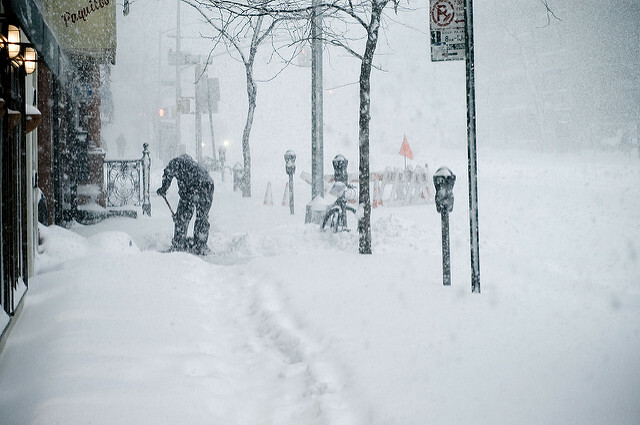 There’s good news: As tough as a midwestern winter is, midwesterners are tougher. We’ve adapted and innovated. We’ve got snowblowers for when two feet of snow falls overnight, cars with automatic start to make mornings a little easier, and coat closets stuffed with years’ worth of snow gear that could put Randy Parker to shame. As miserable as the harsh winters can be, midwesterners are more miserable have learned how to embrace the cold and make the most out of the winter months. Even on the coldest of days you’ll find ice-skaters enjoying the neighborhood pond, kids building snowmen in their front yards, and snowmobiles zipping past; all signs that winter will not get us down. Think back. Do you remember when you were a kid and your parents couldn’t pay you to come inside on a snow day? At my house, we’d spend hours outside playing in the snow, and when we finally came inside, peeling off our cold, wet snowsuits, we’d fill our red-hot cheeks with hot cocoa and warm up by the fire. Most of my snow-days were spent attempting to build the perfect igloo in our front yard. Then when I got older I’d have friends over to warm-up in our hot-tub, and if you were brave you’d jump out into the snow for as long as you could before hopping back into the scorching hot water. My favorite part of winter was always sledding; my parents would load us up in the van with a few saucer-style sleds, and we’d drive over to Hart Hill in Round Lake, Illinois to spend an afternoon sliding around with dozens of other like-minded families. 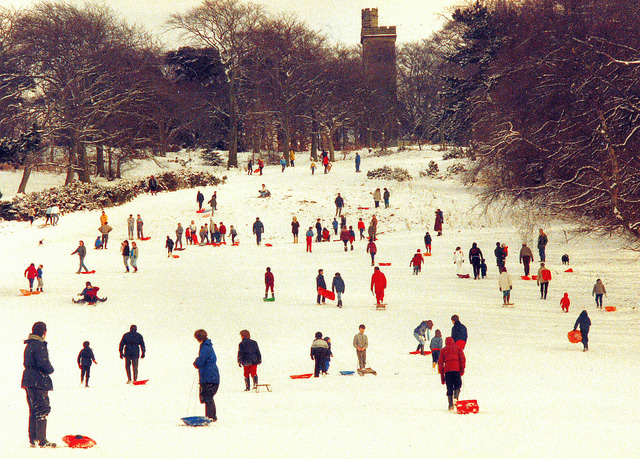 Back then, winter just always seemed to offer endless opportunities for fun. These days my snow days involve a little less igloo-building and a little more Netflix. There’s just something about a cold winter’s day that makes me want to stay inside and curl up by the fire. And I love that too. 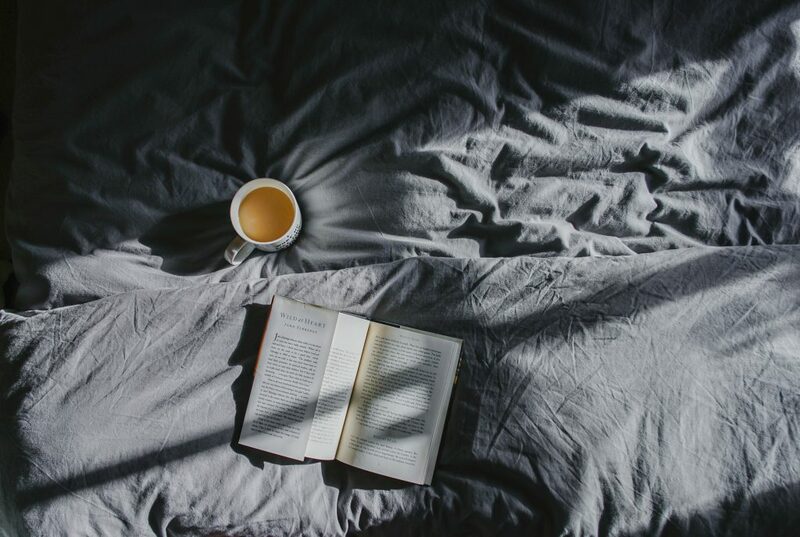 If you’re anything like me then you’ll love some of the blog posts we’ve got planned for the next couple of months: 5 Books to Cozy Up To This Winter, Cozy Cabin Getaways, and Protecting Your Dog From The Harsh Winter are just some of the topics we’re putting together for you. So, stay tuned, and stay warm!